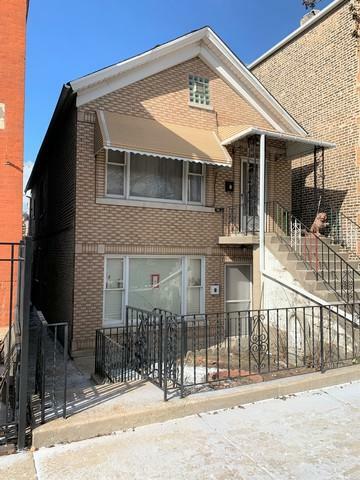 Solid Brick 2 Flat with Over sized 4 Car Brick Garage. 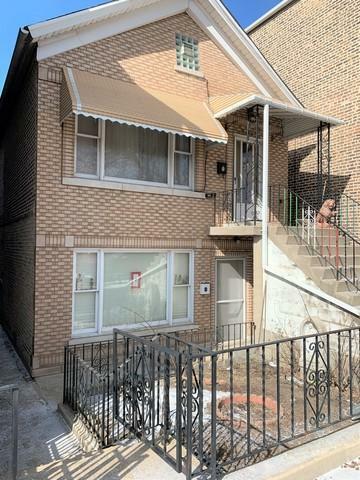 Highly desirable location in the Armour Square/Bridgeport neighborhood. 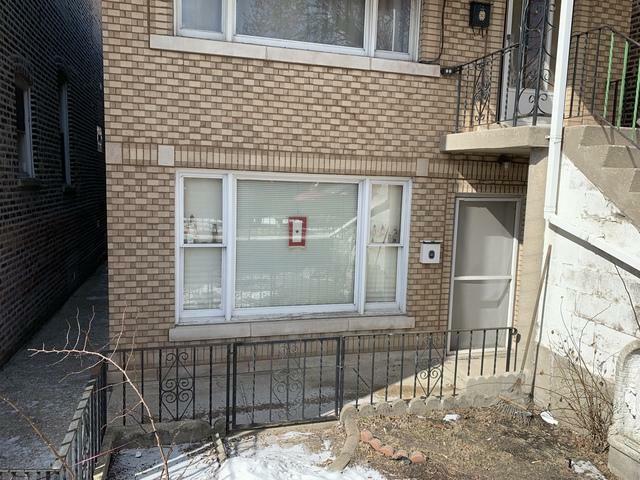 1st floor unit offers 2 bdrm 1 bath w/ gas wall space heat. 2nd floor unit offers 3 bdrms / 2 full baths, formal dining area and large eat in kitchen, water baseboard heat, & walk out deck. Basement common area offers plenty of storage, two separate laundry hook ups for both units. All separate utilities, 2 hot water heaters, 2 circuit breaker panels. HUGE over sized brick garage.